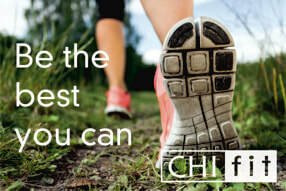 Probably the most COMPLETE health and exercise system available! Put simply, Qigong is a method of healing that activates the bodies own medicine. This amazing action can be practiced through specific therapeutic movements or various mindful postures that help to relax and nourish the mind and body elements. 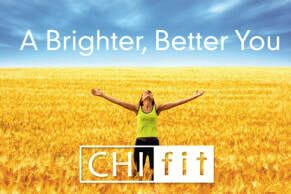 The best thing of all is it's simple and easy to get started with Chi Fit Online. Check out some of the FREE videos to see some Qigong in action. Most of us remember feeling youthful and full of life. Sometimes feeling old is because we have stopped doing the things we loved in our youth. Qigong can literally put the spring back in your step and the spark in your life! Qigong is a great way to help harmonise emotional stress. Our lives can become very busy and daily practice provides emotional space to slow down and breathe. When we remove un-neccasary tensions from the body through deeper breathing and co-ordinated movement the mind begins to let go of accumulated stress and will leave you feeling refreshed, restored and revived. Qigong really does make a difference! Not only does Qigong nourish the mind and body but it also improves sports performance, relaxes and heals injuries and promotes structural connections for better performance. Qigong strengthens and tones muscles while relaxing tension in the musculo-skeletal framework. This means faster recovery, better response and a healthy physical body so you can enjoy the training you love with more enjoyment and less injury or pain. Quite often through life's challenges we become disconnected from the people and activities we love. Through regular daily practice (just 15 minutes!) we can return to the person we were when we were happy and balanced and begin feeling connected to others and the things we do everyday. When you are balanced confidence and courage return. Self esteem can be nourished and life becomes more stable with solid foundations. 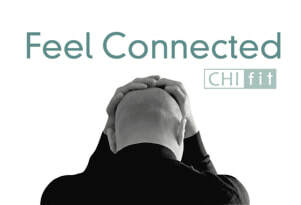 Self Healing is all about developing physical and emotional space! Life can become crowded and other people can make us feel drained or fatigued. Qigong teaches you how to gain back your own personal space and allow time for your own growth and daily happiness. At its deepest level Qigong is a system for self healing. Qigong teaches us to gently release tensions and strengthen the mind. Over time and with regular practice physical restrictions caused by emotional trauma can easily dissolve in such a subtle way that it makes this practice a great additional aid in the journey of self development and emotional health.